RJ Rushmore and Ryan Seslow. We have been watching for years (and Ryan’s been participating as an artist himself) as people in the street art and graffiti world have turned to experimenting with new mediums like GIFs, video art, and related forms of electronic documentation to express their ideas on digital platforms. Sometimes the aesthetics of the work are nearly indistinguishable from static street pieces, and other times these digital works are hardly recognizable as related to street art or graffiti, but we believe that these new works come from the same place. Artists who have been getting up outdoors are now reaching out to a similar digital public, and it’s opened the door for those artists to reach beyond static images. We are very excited about this development. We want to promote this work and identify it as something particular and distinct from other art being produced in the street art and graffiti communities, and we also want to preserve the best examples of it for posterity, lest in the future we think of these works as standard and forget the artistic leaps that were made in the last few years and those that will be made in the years to come. Works will be organized by exhibition and category as stated above. Exhibition time lines will vary, but all of the works presented here will be archived for the site. RJ Rushmore :: RJ is a 20-something curator and critic living in Philadelphia. He became a fan of street art alongside his father when they began collecting art and searching out street art together in early 2008. RJ has written two books, curated some exhibitions and is editor-in-chief of the art blog Vandalog. He is also co-curator of The L.I.S.A. Project NYC, a mural program in Lower Manhattan. Ryan Seslow :: Ryan Seslow is a visual artist, sometimes-curator, graphic designer, and professor of art & design living and working in New York. Working in a variety of mediums Seslow shows his work both on and off the web. He teaches various art & design graduate and undergraduate level courses simultaneously between four colleges in the metropolitan NY area. 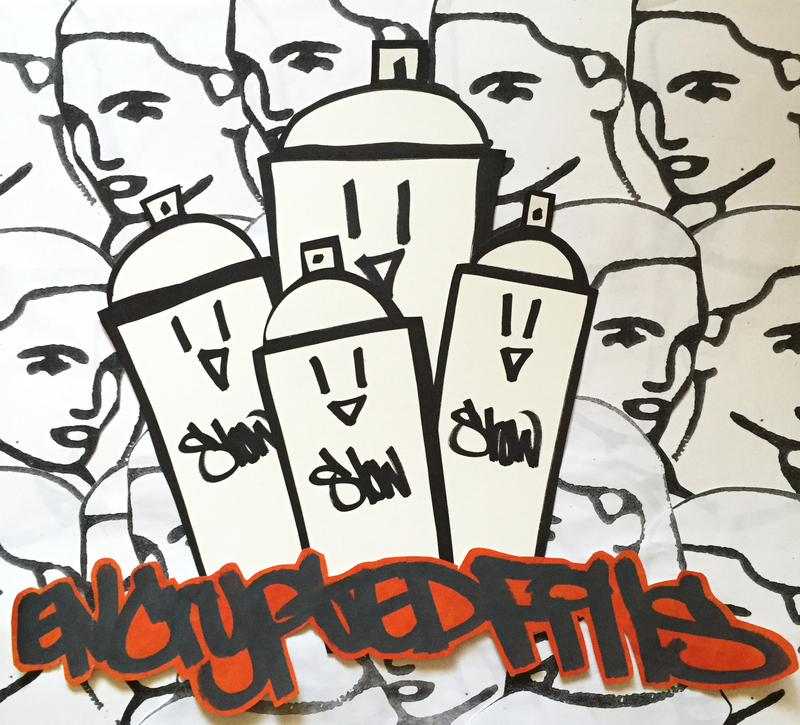 He is the creator of The History & Emergence of Street Art & Graffiti, an accredited college level course taught at LIU in NY and the curator of Concrete to Data.